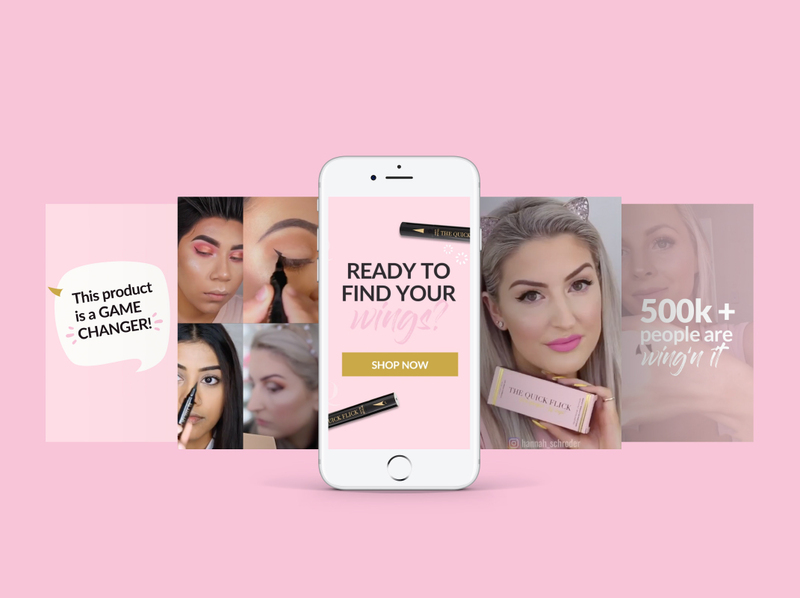 The Quick Flick is a Subiaco-based makeup business, created after its successful pitch on The Shark Tank, now selling both nationally and internationally. 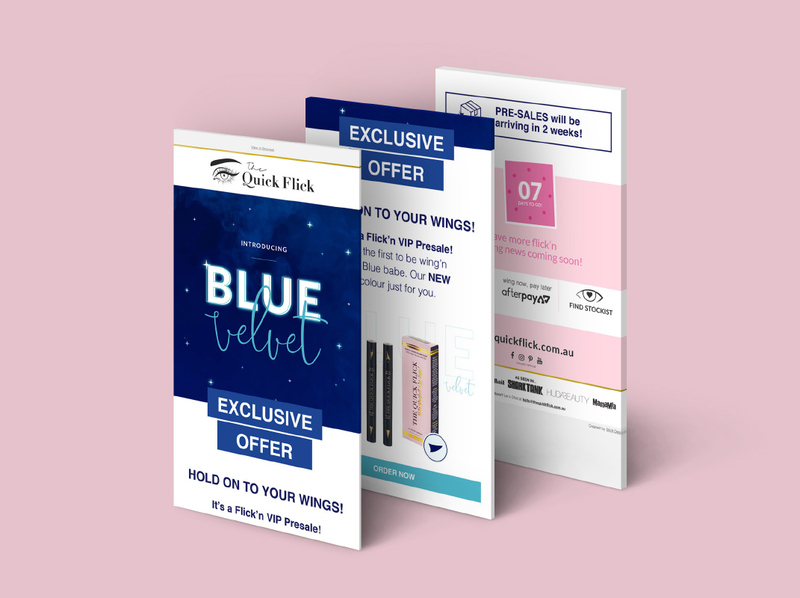 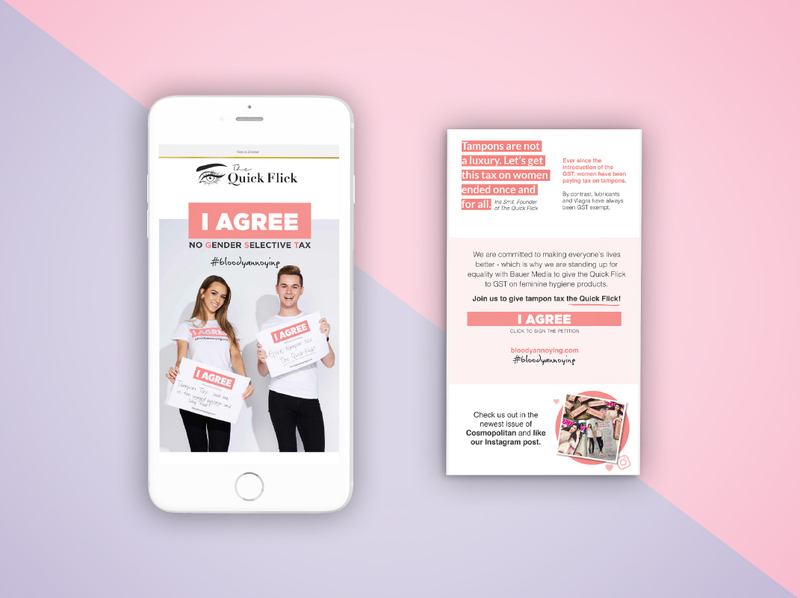 Our work with Quick Flick includes their Social Media videos, regular EDMs, branding and packaging of new released products and signage. 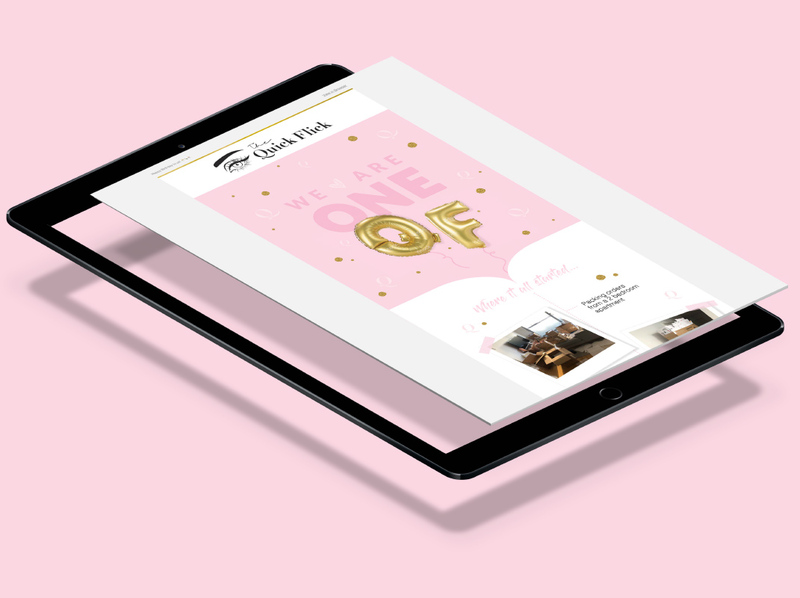 The creative is always on brand and completed within tight deadlines.